While many North Carolina homeowners tend to ignore the health of their roofing system until something goes awry, it’s important to remember that your roof is responsible for the overall safety and comfort of your home. At A&H Forensic Roofing in Charlotte, we’ve helped hundreds of North Carolina residents repair and replace their roofing systems quickly and efficiently. Our certified roofing contractors are constantly being asked questions about roofs, so we’ve decided to answer some of the most prominent questions right here in this article. What Are Some Tell-Tale Signs Of Roof Trouble? My Roof Is Leaking! What Are The Repair & Replacement Options? If you discover a leak in your home’s roof, it’s important to contact a certified roofing specialist right away. Oftentimes, roof leaks develop as a result of loose flashing, damaged ridge vents and damaged nail holes. These problems can often be fixed without replacing your entire roofing system. However, if your roof leak is a result of poor roof installation, improper materials or inadequate underlayment, you may need to have your roofing system completely replaced. When you contact a roofing contractor to inspect your home’s roof, they’ll be able to give you the most affordable solutions to fix the leak. Can I Attempt To Repair The Roof Myself? While we applaud anyone who is courageous enough to tackle their own roof repairs, it’s always best to hire a professional. Not only is climbing up to your roof a dangerous venture, you could seriously injure yourself in the process of trying to replace damaged shingles on your own. When you hire a licensed roofing contractor like the experts at A&H Forensic Roofing, you can rest assured that your roof is being worked on by an experienced professional. Roofing contractors are specially trained to safely and efficiently complete roof repairs, regardless of how large or small your roof may be. Don’t take the risk of falling off a ladder! 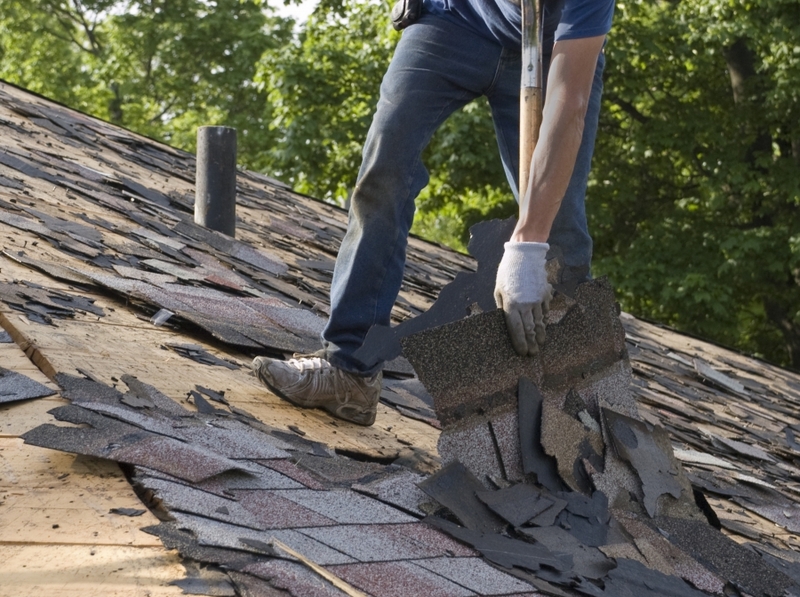 Contact a roofing expert to handle all of your roof repairs. If your home’s roof is more than twenty years old, it could be time for a total roof replacement. Many old roofing systems will start to show signs of wear and tear such as leaks, cracked shingles and even missing shingles. Since your roof’s shingles are the main structure keeping water out of your home, any signs of shingle damage should not be ignored. What Is Roof Flashing & Do I Need It For My Roof? Flashing is simple a material that is used to cover the joints in your home’s roof and wall construction. Typically made of aluminum or galvanized steel, flashing is a great way to prevent water from seeping into your home through your roof. Depending on the style of your home’s roofing system, you could have flashing installed around the valley, chimney and pipes of your roofing structure. Most damage done to roof flashing is a result of deteriorating elements due to weathering and the oxidization of your flashing material. Will My Homeowner’s Insurance Cover A Roof Replacement? If you have homeowner’s insurance, it will likely help to cover the cost of a total roof replacement. Contact your insurance representative before you have a roofing contractor come out to inspect your roof, as your provider may have a network of of roofing contractors they’ll require you to choose from. Make sure to be honest with your insurance company about the health of your roof, so they aren’t surprised if your roofing contractor suggests a total replacement. At A&H Forensic Roofing, we’ve helped hundreds of North Carolina homeowners replace their home’s roof with more efficient materials. If you feel as though your roofing system is in need of immediate replacement, contact our roofing experts today! 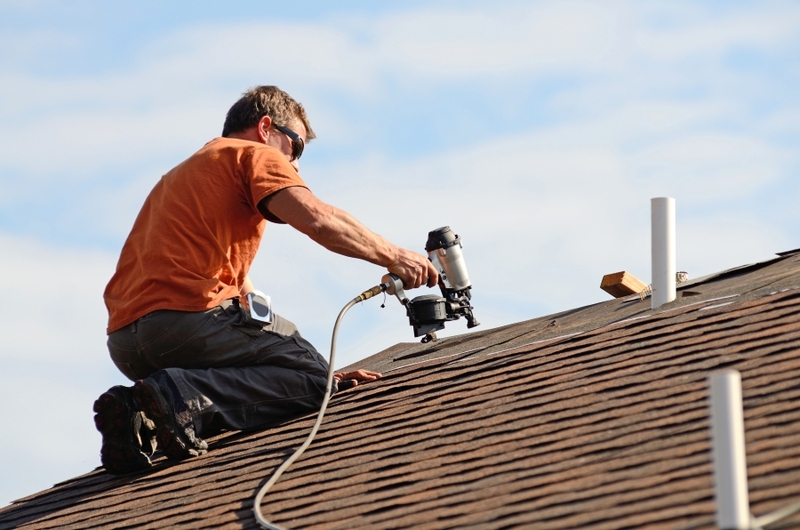 A&H Forensic Roofing in Charlotte is a family-owned and operated roofing company with years of experience in the North Carolina roofing industry. Whether you need a total roof replacement or a simple roof repair, our contractors have the knowledge and experience needed to handle all of your roofing needs. Request a free quote online or contact us today to schedule a roof inspection!